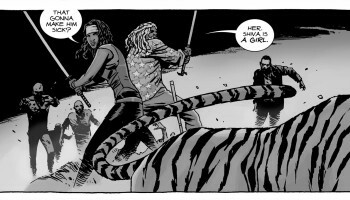 It’s been awhile since I’ve talked about any comic books (February was the last comic book post) mainly because I wanted to catch up in my reading. Well, that’s not going as fast as I would like (I’m just up to January 2013 as of today). 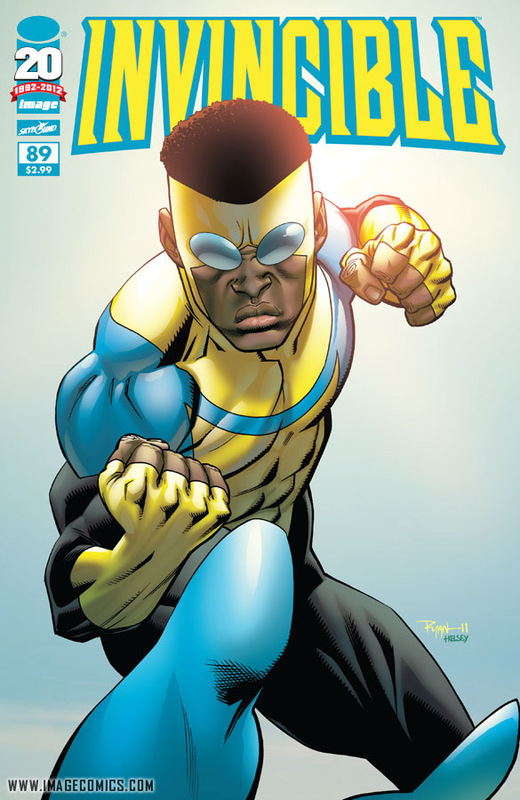 One comic book that I have been enjoying issue after issue is Invincible, created by The Walking Dead creator, Robert Kirkman. Recently it has gotten pretty dang interesting. The original Invincible has temporarily lost his powers and in order to keep up appearances, fellow superhero Bulletproof takes his place. Bulletproof is not as invincible as…well, Invincible…but he can hold his own. With super-strength and flight powers, he’s pretty convincing in his new role. Also, check out Bulletproof’s gruesome origin in Invincible #97. I think I’m a little jaded because not even this story effects me anymore… Pick up Invincible at your local comic shop or wherever comic books are sold! Official Amazing Spider-Man 2 Trailer 1! 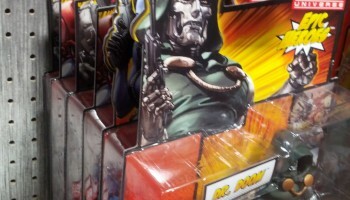 Store Report: Marvel Legends Wave 3 found at Walmart!